Human Relief Foundation has provided support to people in need of primary healthcare services across the world, including Syrian refugees in Jordan, and Rohingya refugees in Bangladesh, Pakistan, Palestinian Territories and sub-Saharan Africa. 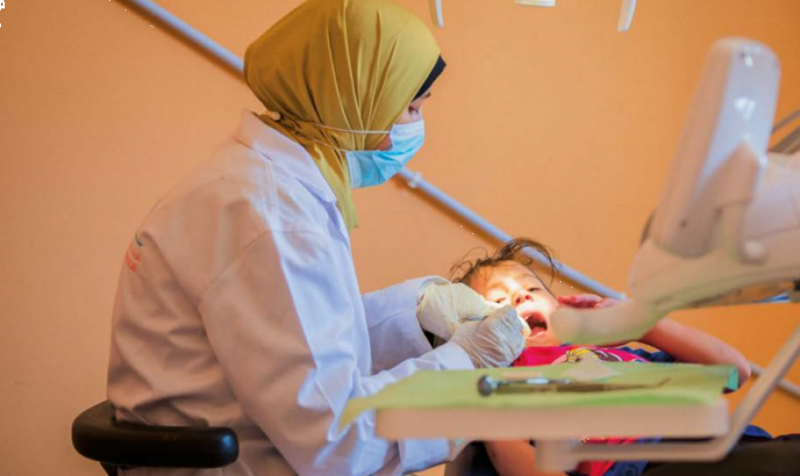 Thanks to the generous help of donors, Human Relief Foundation has been able to establish medical camps to provide basic health needs to those in need in Palestine and Iraq. To view our ‘Ameen’ campaign for Ramadan 2018, please click here. The HRF run Isakhel Hospital in Punjab, Pakistan, has also continued to provide over 50,000 people with primary and secondary healthcare, including cataracts operations and maternity services. Earlier this year, HRF set up a children's hospital in the largest refugee camp in Jordan. Throughout Ramadan, Human Relief Foundation is aiming to provide and support basic healthcare services for thousands more people.